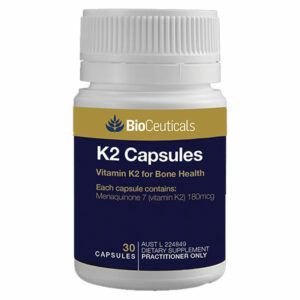 BioCeuticals Vitamin K2 provides 180 mcg. 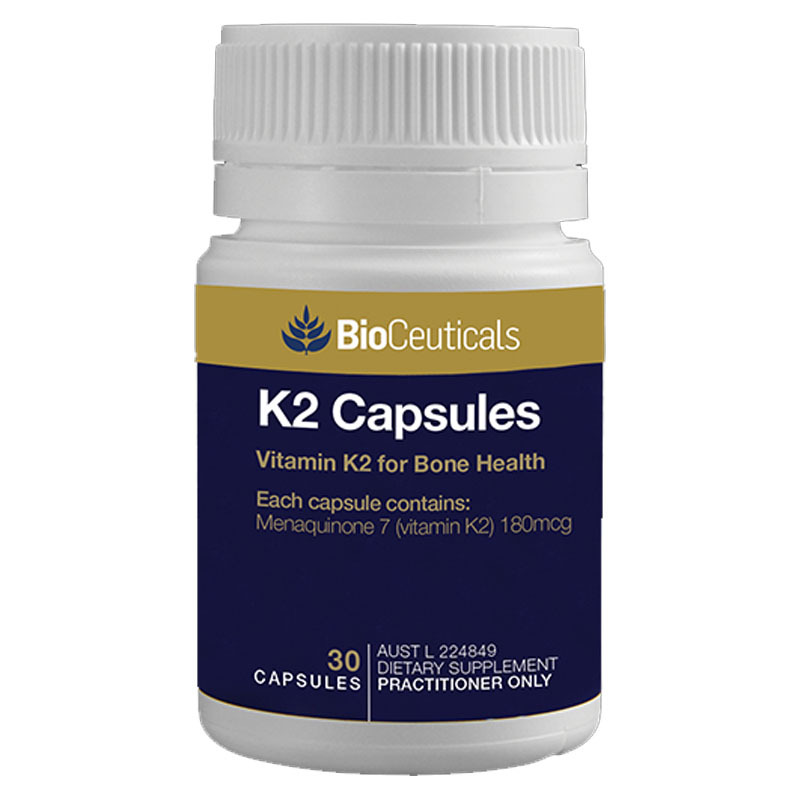 MK-7 Vitamin K2, a safe but higher dose than normally found. I consider K2 a universal deficiency for those who do not daily eat high quality cheese, organ meats, large amounts pastured butter/ghee/lard, or multiple egg yolks from pastured hens. K2 directs the correct placement of calcium. Without adequate K2 we lose bone and teeth, but calcify arteries, joints, kidneys and the gall bladder. If you take Vitamin D, you MUST take Vitamin K2. Need help ordering? Contact us! BioCeuticals K2 provides 180 mcg. menaquinone-7 (MK-7) per cap. MK-7 has a longer half-life in the body than MK-4. Beginning with research in the 1940’s by Dr. Weston A. Price, evidence shows K2 an essential daily nutrient supplied only in pastured animal products or by fermentation in the gut of a healthy human. Dr. Price discovered that K2 was a key in building wide cheekbones in children, and a palate big enough to contain all 32 adult teeth. It is important in preventing and reversing calcium in the arteries (atherosclerosis). New research shows promise for Alzheimer’s, Prostate Cancer, MS and much more. 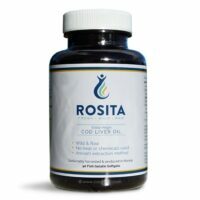 An essential element for preventing osteoporosis and building bone at any age. 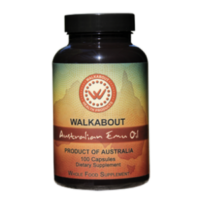 The unprocessed MK-4 form of Vitamin K2 is found in animal products (liver, organs, pastured egg yolks), and in our amazing Walkabout Emu Oil. Heritage Emu Oil provides 4 times more MK-4 than high vitamin butter oil. Suggested Use: 1 gelcap daily with food for extended periods of time, preferably forever. Small enough for children to swallow. Do not take K2 without a doctor’s approval if you are on blood thinners. 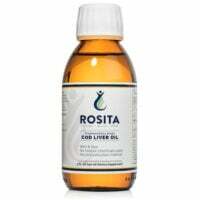 Other Ingredients: Rice bran oil, softgel shell (gelatin, glycerol, iron oxide color, purified water), medium chain triglycerides. Free of milk/casein, eggs, fish, shellfish, tree nuts, peanuts, wheat/gluten, corn, yeast, and soybeans. Contains no artificial colors, flavors, or preservatives.